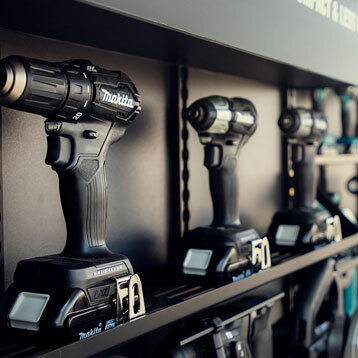 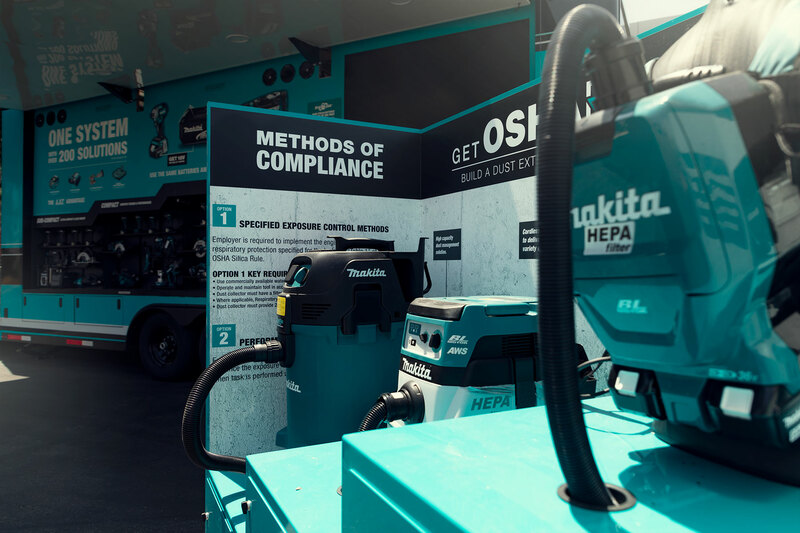 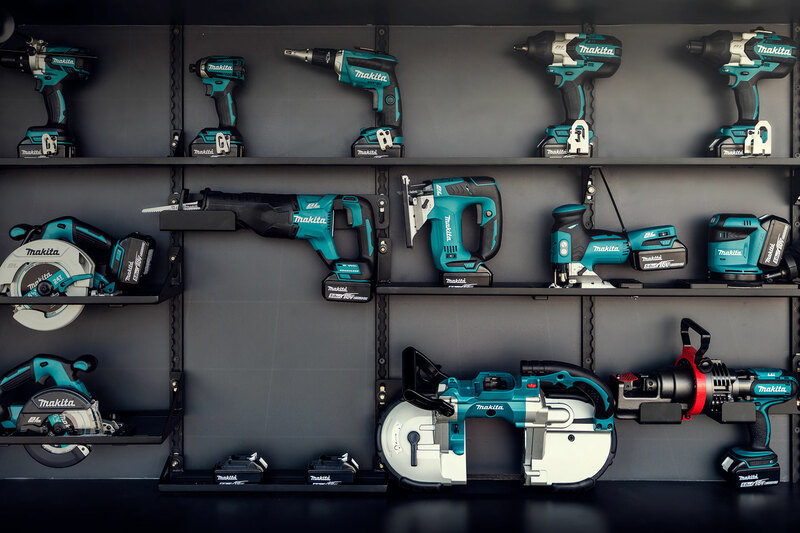 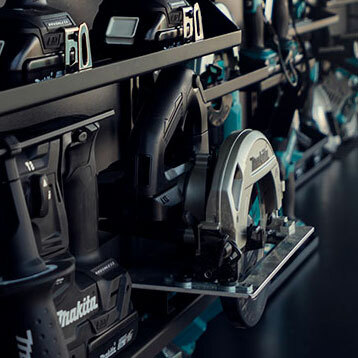 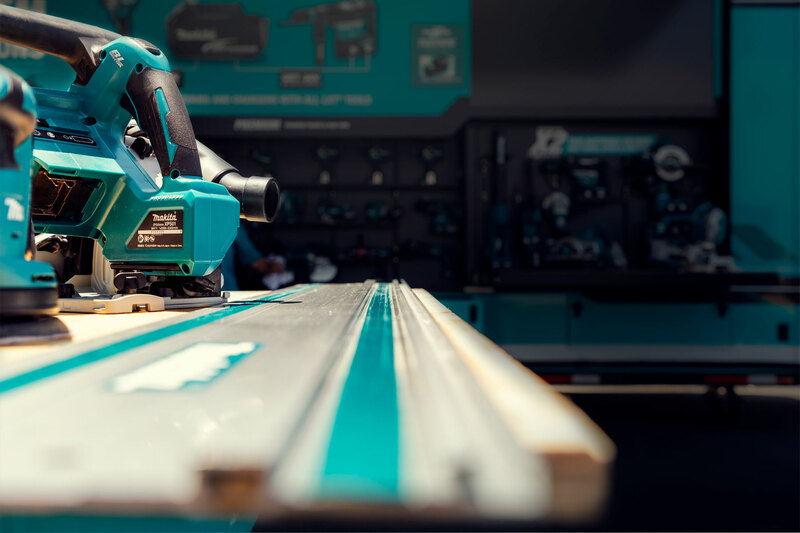 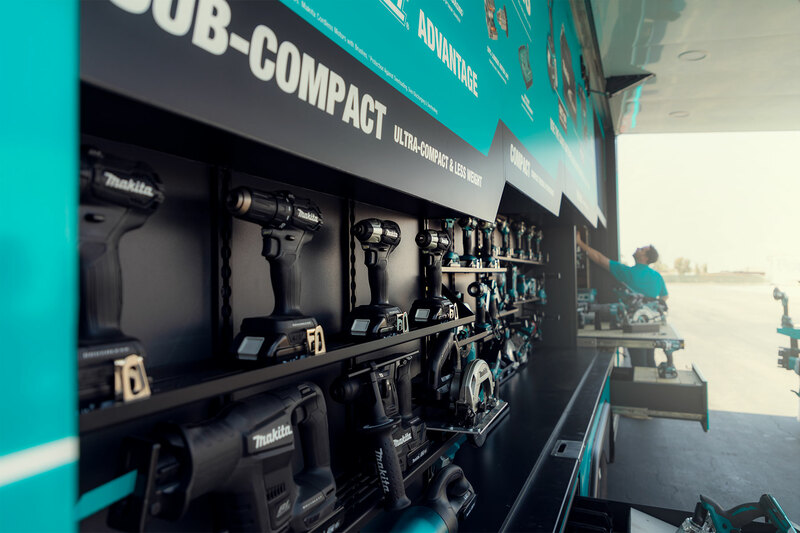 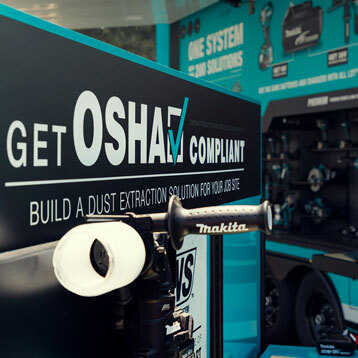 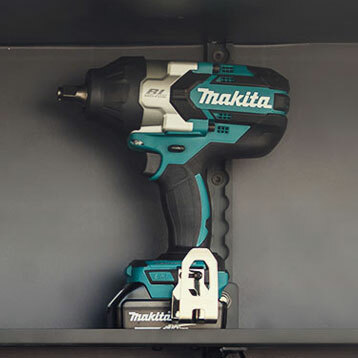 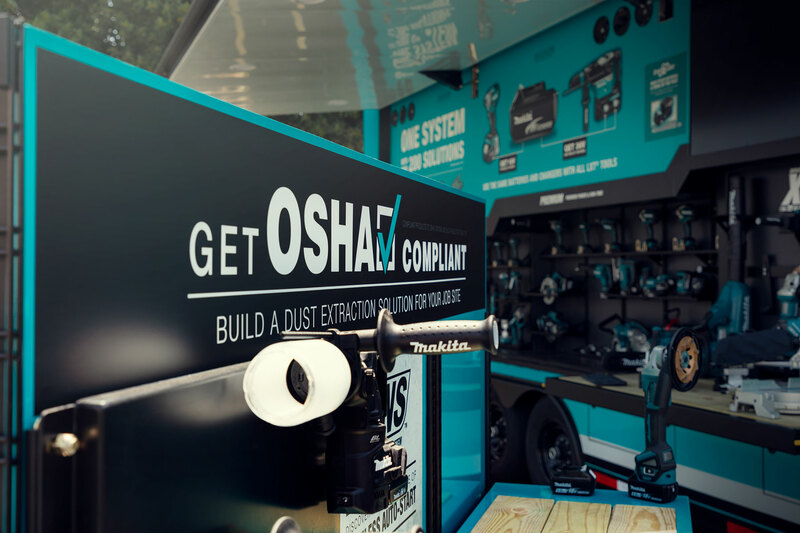 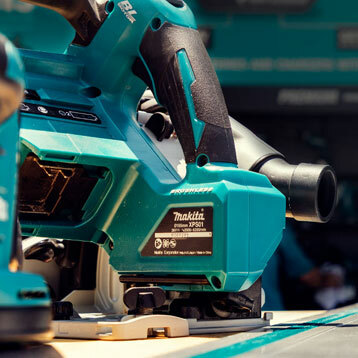 Experience the Makita Advantage at our hands-on demo stations – and don’t forget to enter our Sweepstakes for a chance to win Makita combo kits and other prizes. 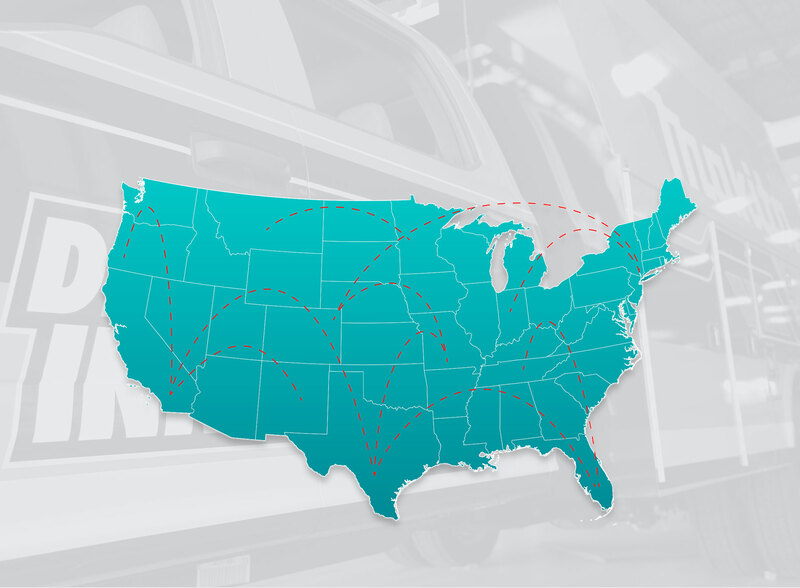 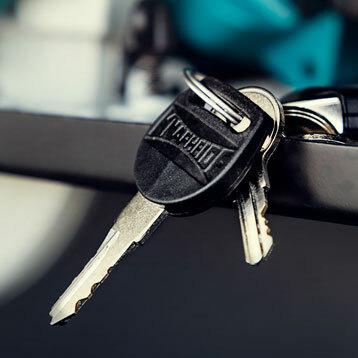 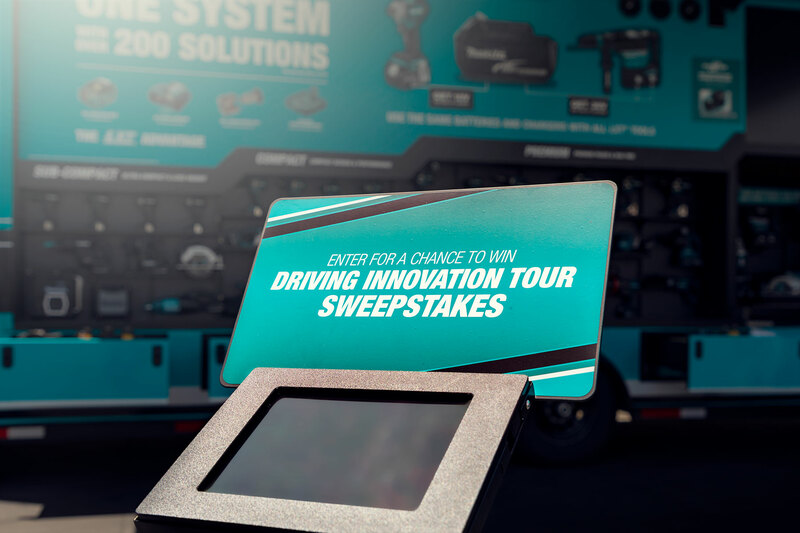 In order to enter you must be present at a Driving Innovation Tour Event, so check the Tour Finder and learn when it’s coming to your region. 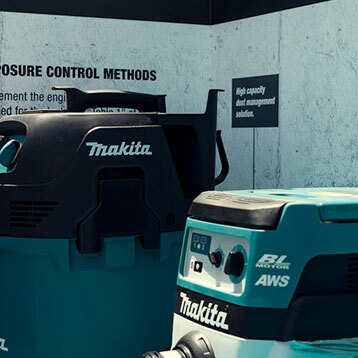 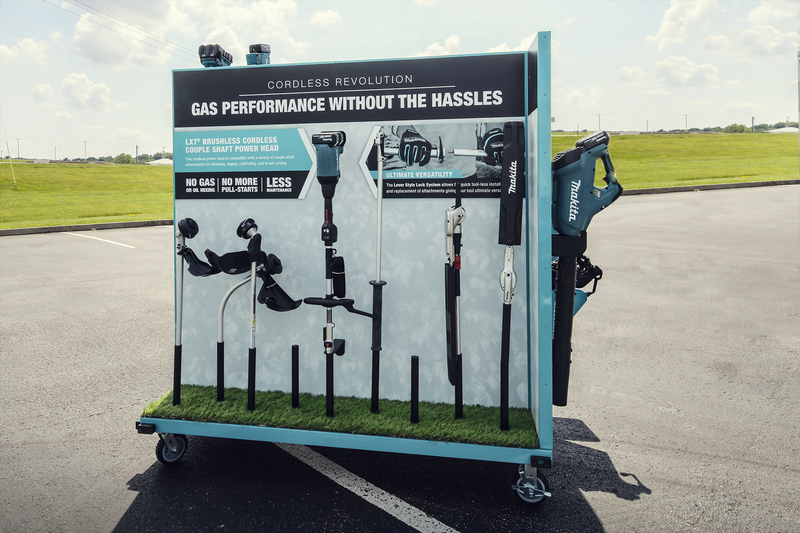 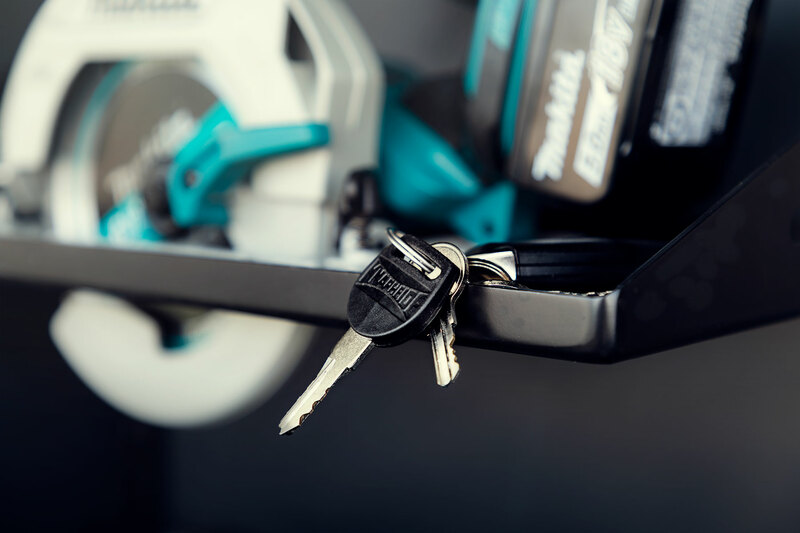 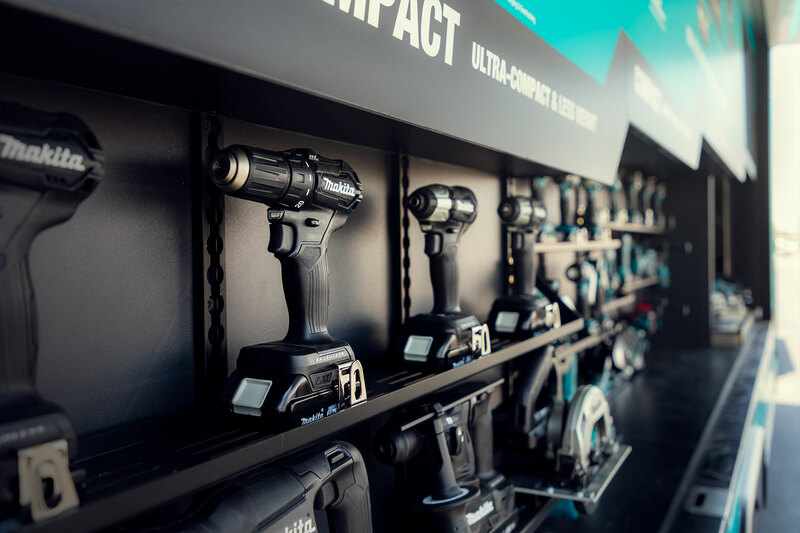 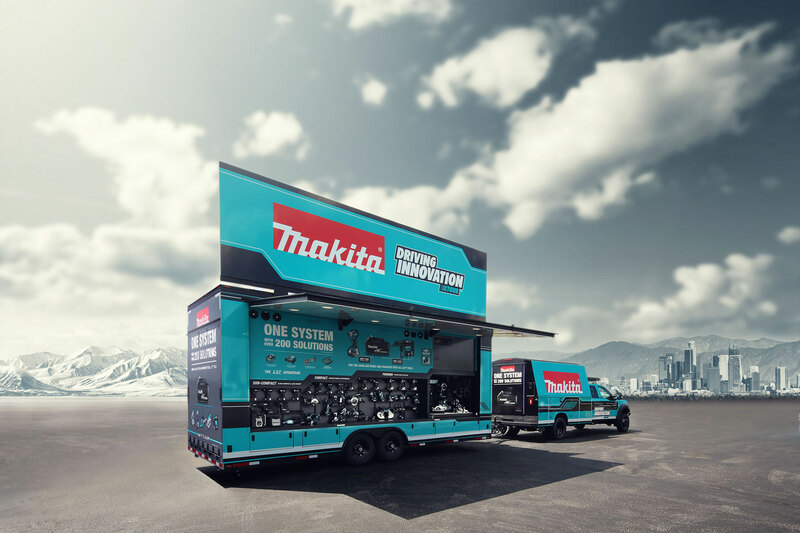 Use our Tour Finder and search where you can experience the Makita Advantage at a Driving Innovation Tour Event. 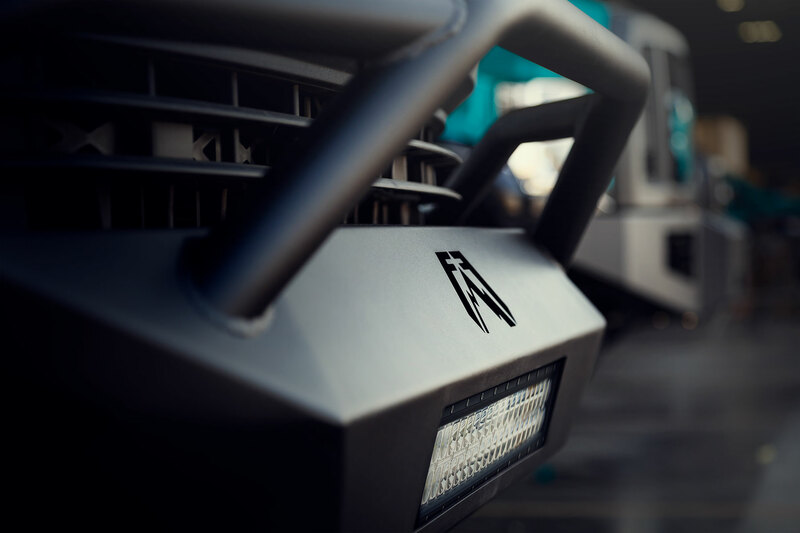 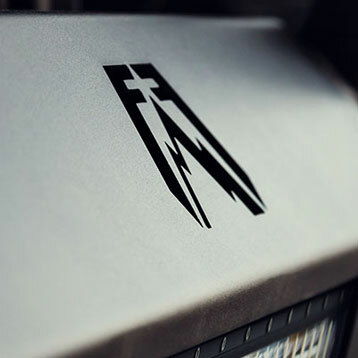 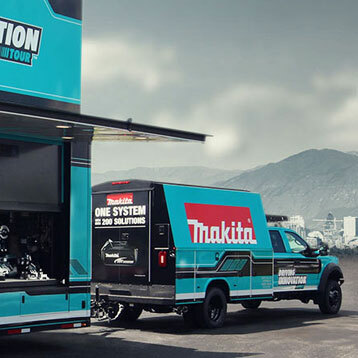 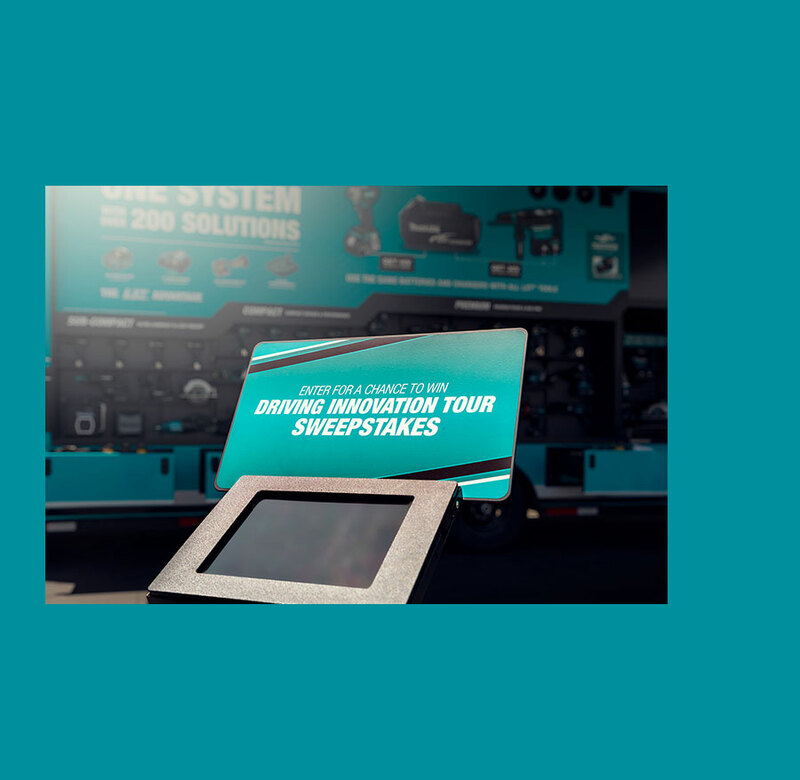 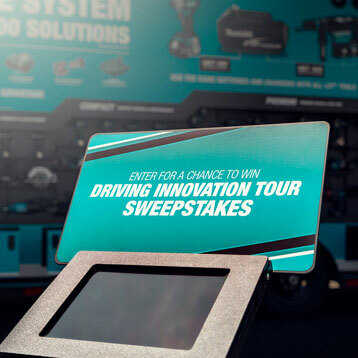 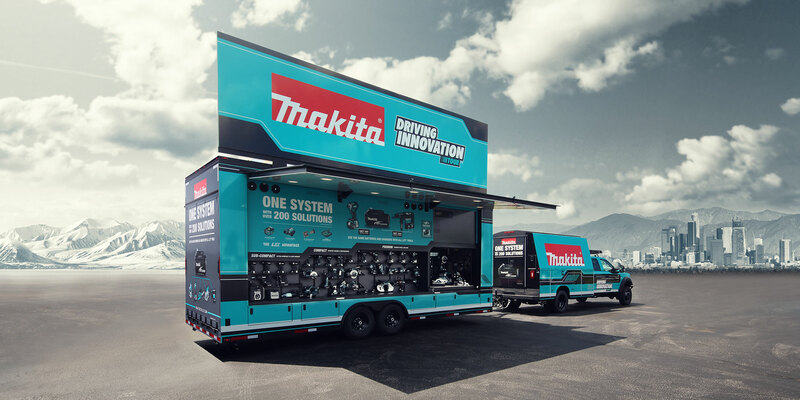 The Driving Innovation Tour is a mobile environment that is consistent with the Makita legacy of leading engineering. 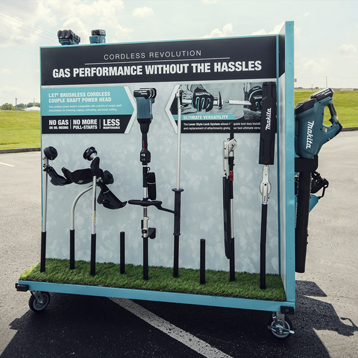 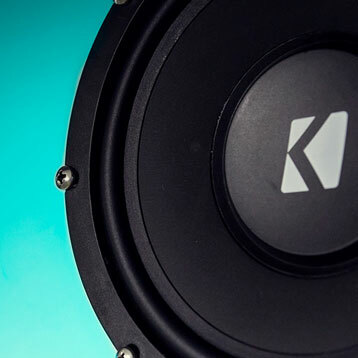 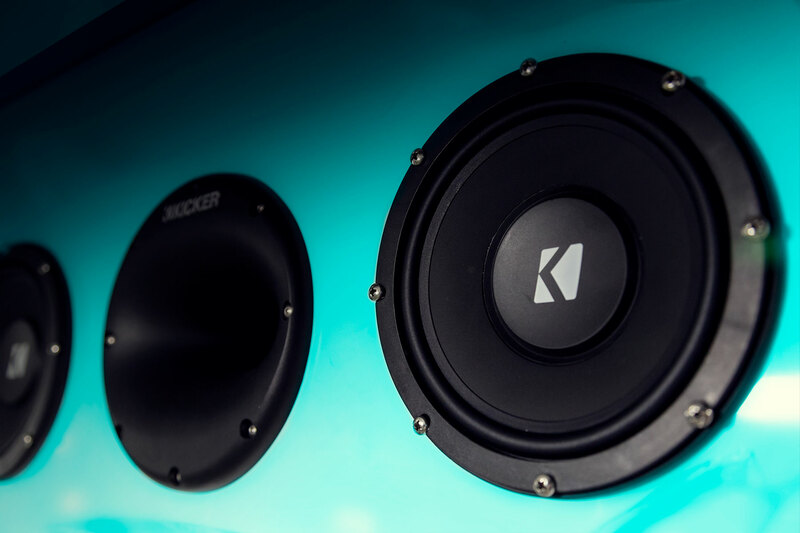 And it’s built for constant movement, so be on the lookout for this mobile experience in your region.